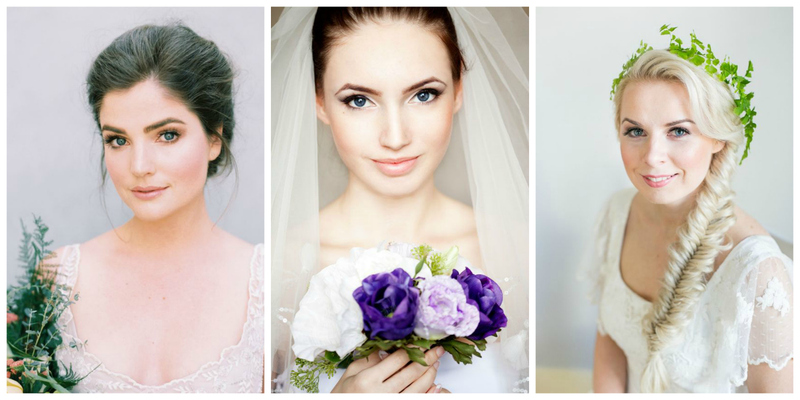 If you’re browsing these stylish pages because you’re at the beginning of your bridalwear journey, then you’ll be glad to know that we’ve got plenty of advice to help you out along the way. 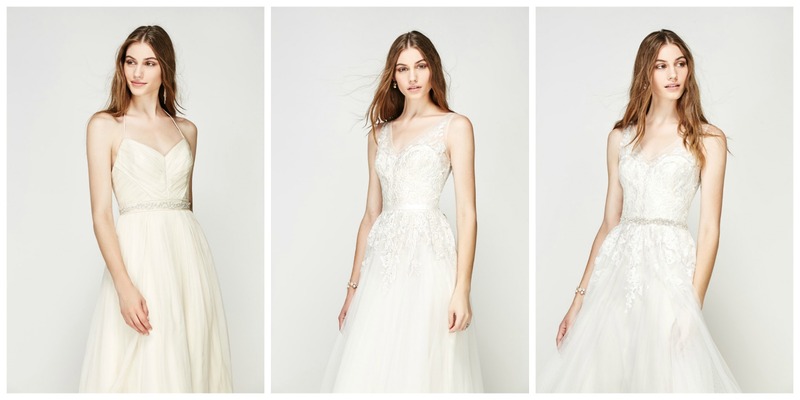 For starters, you’ll probably want to know when you need to start shopping for your wedding dress (and also what the appropriate amount of time is to wait before booking a bridal boutique appointment once you’ve got that shiny new engagement ring on!). 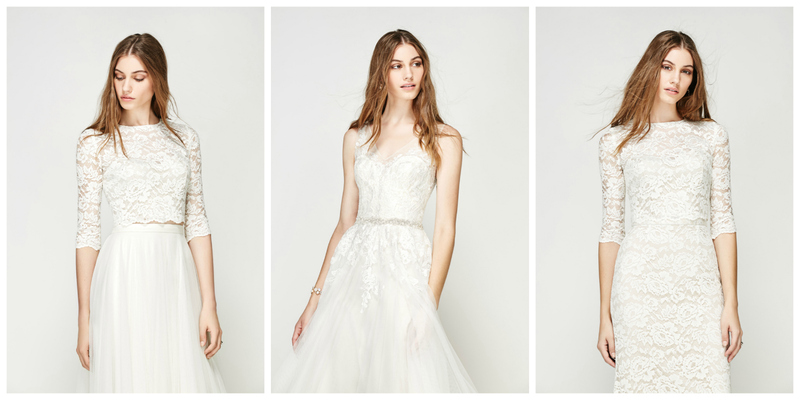 Trends change from season to season, so your dream dress might not even have been designed yet. 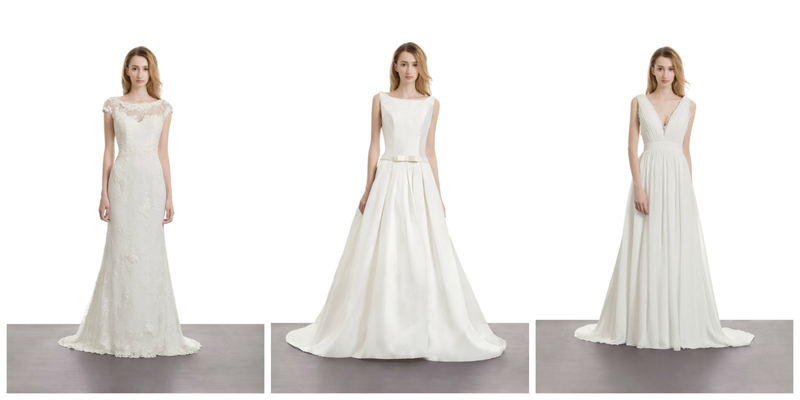 You don’t want to choose a gown and then find something you love even more closer to your wedding date, knowing that you could have waited and still had plenty of time to buy it. 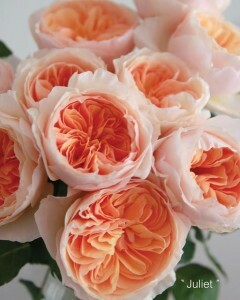 Likewise, don’t give yourself added stress by having too much time to question your decision. 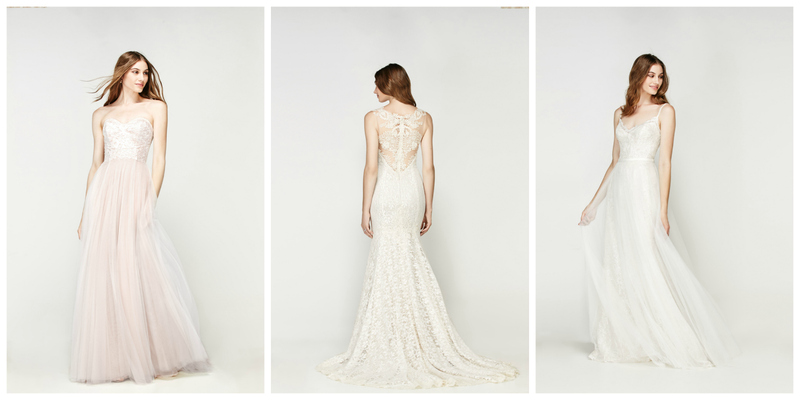 Almost every bride in the known universe has dress wobbles at some point, but you don’t have to be one of them! Not all shops will store your dress, so if you order too early you will have to make sure you’ve got somewhere safe to store it. Most importantly, your body shape may change during the course of your engagement and you’ll need alterations on a dress that you bought over a year ago, for example. Of course, if you’re getting wed in a rush then you probably don’t have much time to lose! Make sure you’re savvy about designer lead times before you set your heart on a couture gown that takes 18 weeks to make. 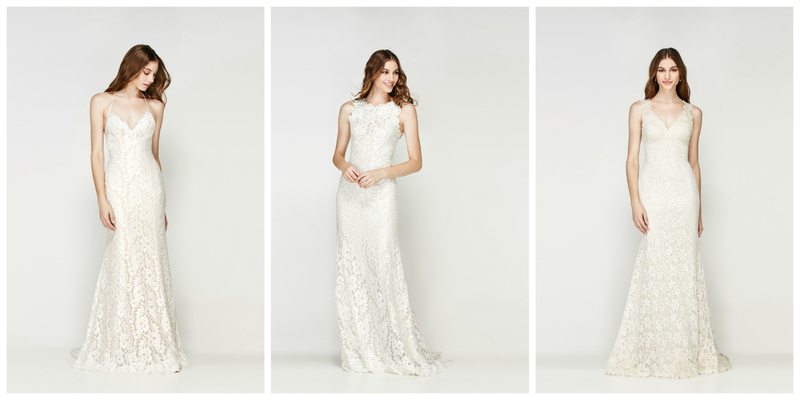 Opt instead for a dress off the rack or a sample gown that you know you can more or less take home with you. Make sure your bridal boutique have time to accommodate your alterations too, or that you can find a seamstress to do any necessary work. In the vast majority of cases, we’d advise you to take your time. Use the anticipation to do your research: find out what style of dresses you like, the designers you like and the local bridal boutiques who stock them. 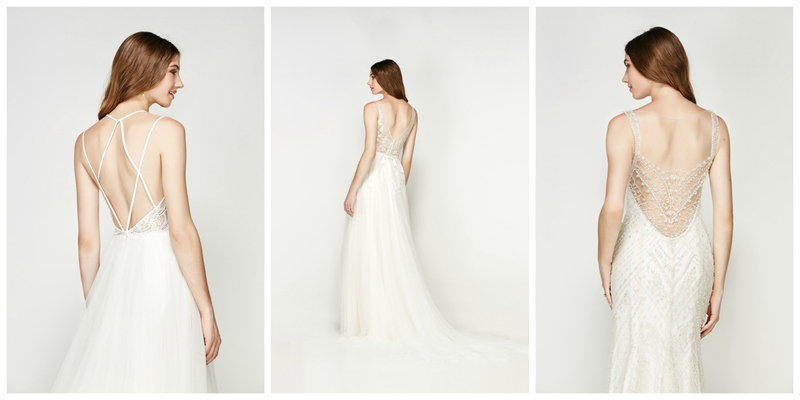 Don’t rush into your dress appointments, but do have a good think about budget and expectation before you arrive. 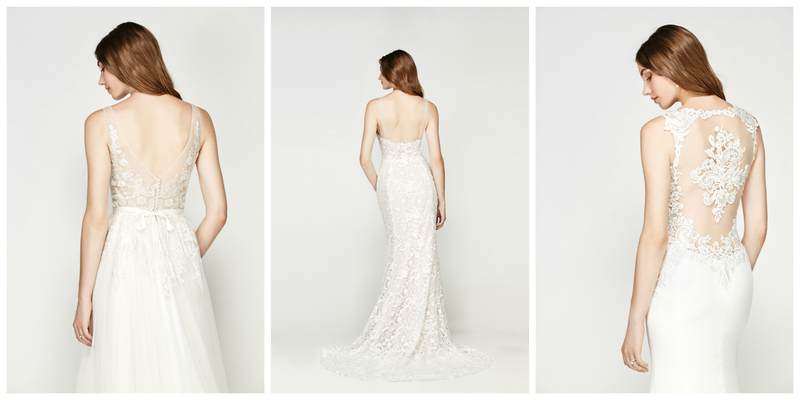 The process of finding your wedding dress should be one that you can savour, so don’t be in a rush to get it over with too soon. As with all the best things in life, half the thrill is in the anticipation of what’s to come! WELCOME TO FLOSSY & WILLOW! 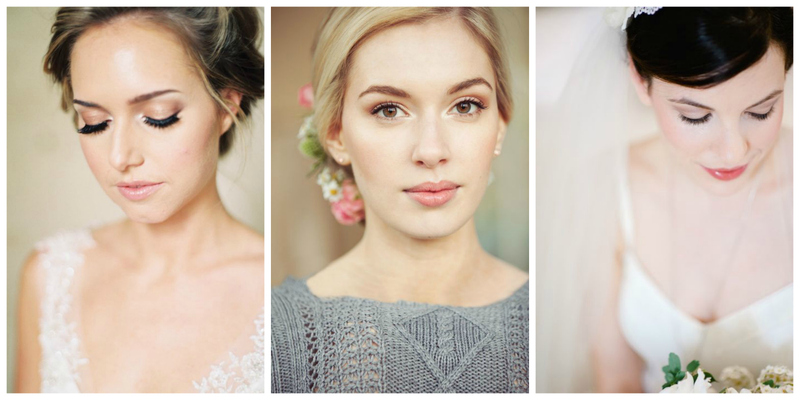 So, you’ve found us – Bradford-on-Avon’s newest destination bridal boutique! Welcome to what we know is going to be a fabulous journey into beautiful bridalwear, breathtaking accessories and unparalleled sartorial expertise. 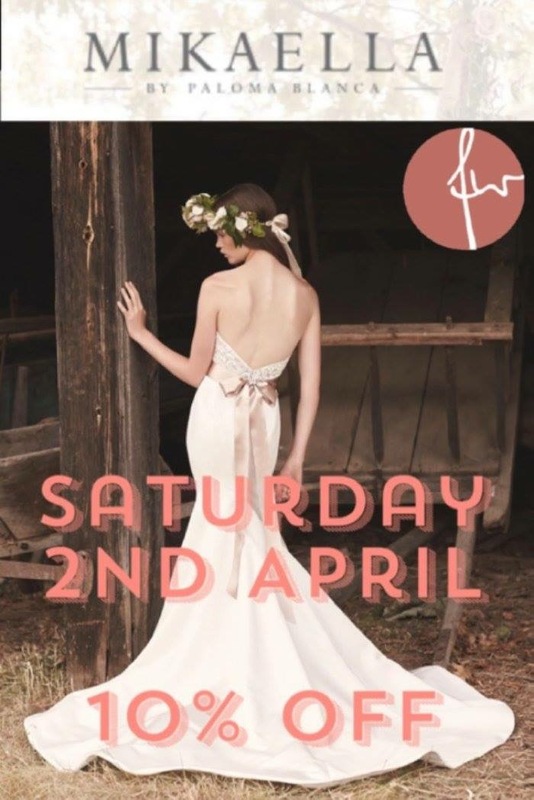 You may have already heard of (or indeed visited) our sister shop, Perfect Day Bride, and if so, you’ll be glad to know that the same laidback atmosphere, fashion-forward style choices and contemporary take on wedding dress shopping is available right here at Flossy and Willow too. 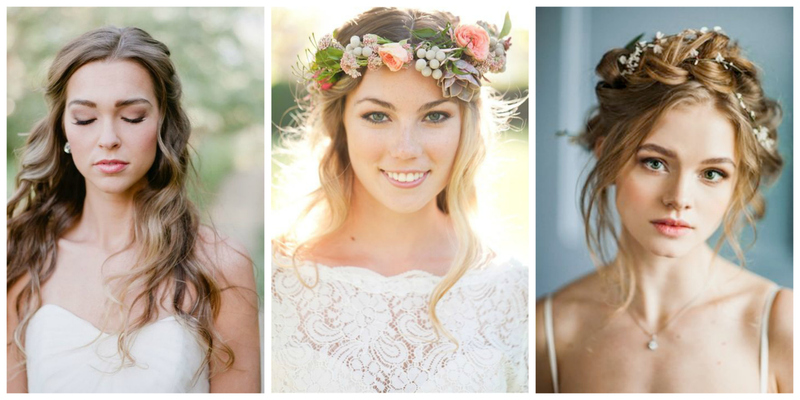 For us, the only thing that matters is how you want to look and feel on your wedding day. We’ve got a tonne of talented designers, loads of ideas and a whole host of ways we can put your wedding day outfit together – but none of that matters unless you feel comfortable and sensational. 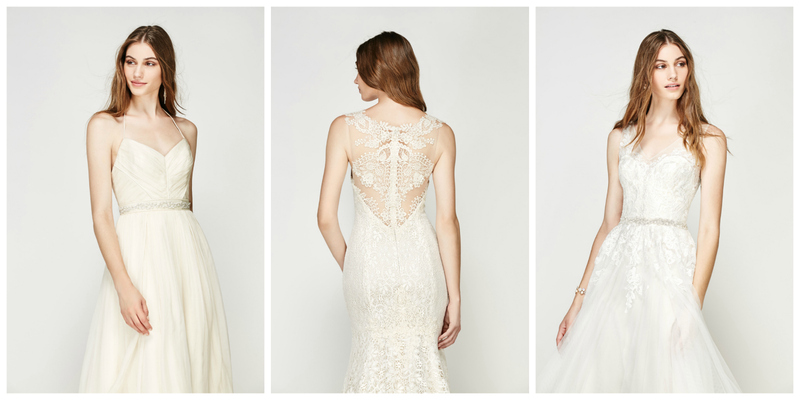 We’re here to facilitate your big day bridalwear dreams! 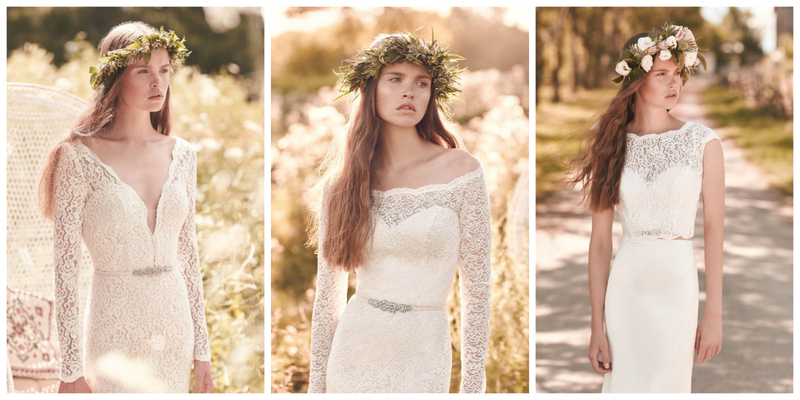 Amongst the prettiness and the sparkles, you will find a gorgeous array of wedding dresses in the boutique with a classic yet contemporary aesthetic. We have purposefully chosen collections that are as flattering to your budget as they are to your figure, so you can look a million dollars without costing nearly that much. 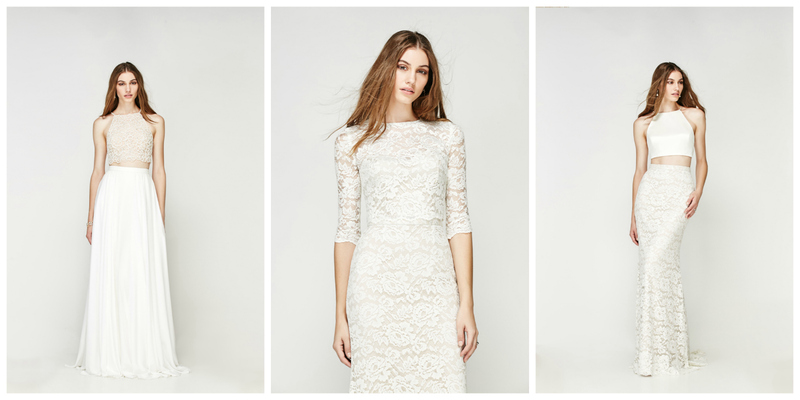 Flossy and Willow is here to bring fashion-forward, affordable luxury to your wedding day. It’s a really exciting time as we welcome our first brides-to-be through our stylish doors. We can’t wait for you to see all the amazing details we’ve stocked up for you and to hear all about your plans for your big day. We’d be delighted to get you booked in for your first appointment, so don’t hesitate to contact us now so that we can arrange your visit. 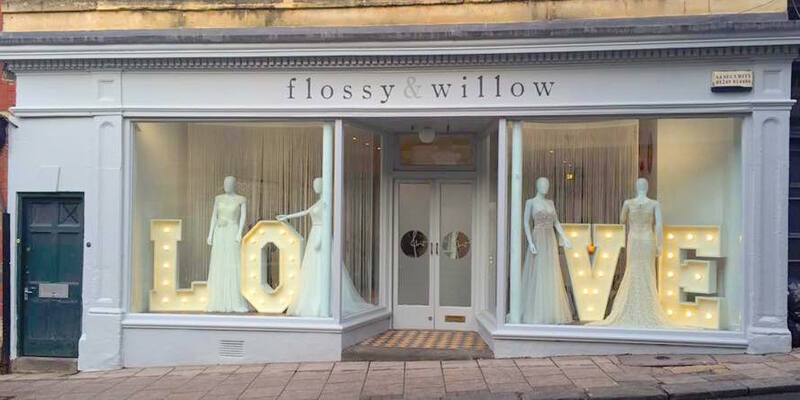 Whether you’re dead set on your big day look or apprehensive about the prospect of bridal shopping, we promise you will feel at home here at Flossy & Willow. 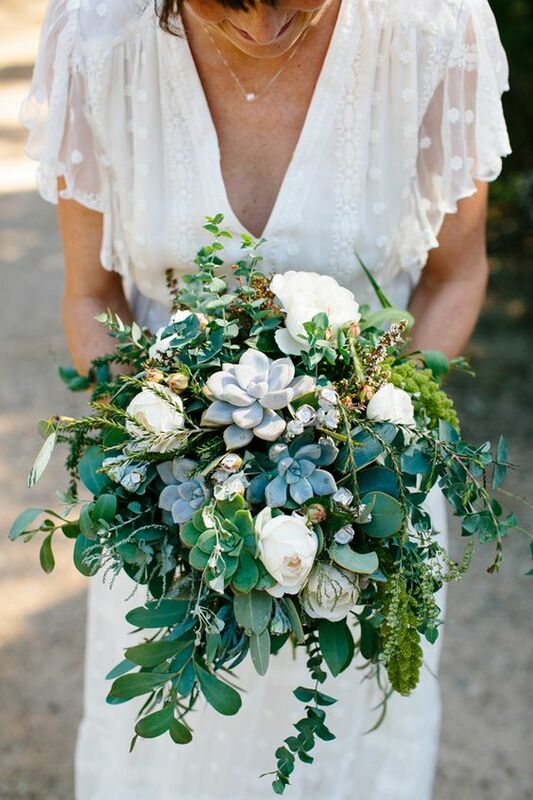 We give you full permission to make the most of this once-in-a-lifetime experience, so don’t be scared to come at us with your sartorial ideas and see what we can suggest to make sure that you feel nothing short of magical from the moment you walk down the aisle to the second you step off the dance floor.